Shirt, technical base layer sports apparel. Long sleeves. Turtle-neck. Unisex (for men and women). Suitable for use during wintertime and in the cold months of the year. Ideal for any type of sport. Ergonomic fit. High breathability. 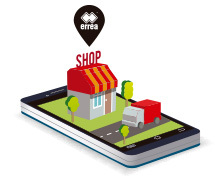 Lupetto by Erreà is a technical base-layer sports shirt. 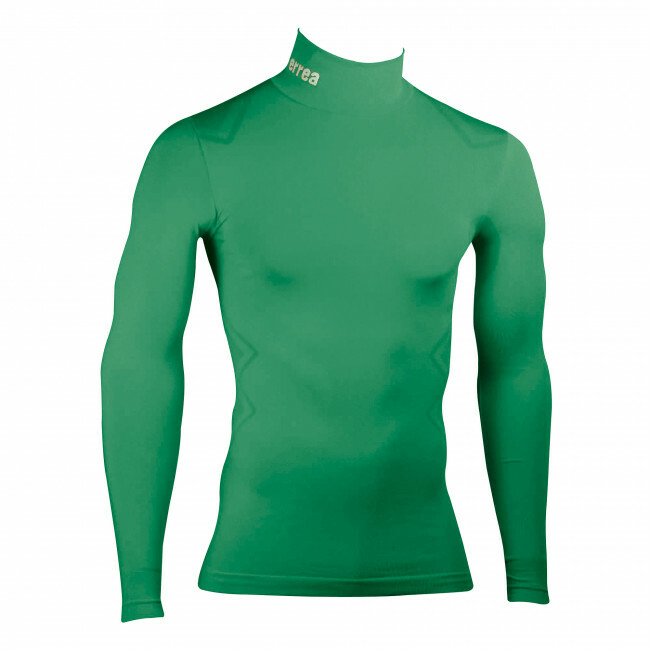 This long-sleeve turtle-neck undershirt is perfect for any sport thanks to the highly technical fabrics it is made of, which have been specifically designed to provide support and protection in all conditions. The special knitted tubular fabric technology used to make this garment reduces seams to a minimum, to provide great comfort and fitting. This fabric is highly breathable and has an athletic design with an ergonomic fit. Its turtle-neck is particularly high to offer protection against cold weather. It may be used by both men and women and it is particularly suitable for wintertime.